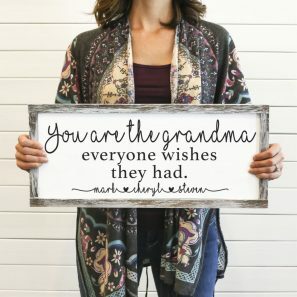 Personalized Mother’s Day Framed Sign – Only $24.99! 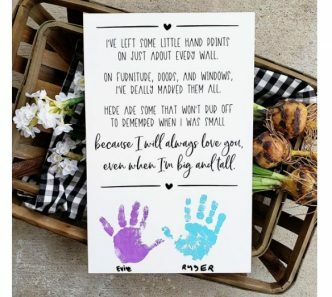 Child Hand Prints Mother’s Day Sign – Only $21.99! 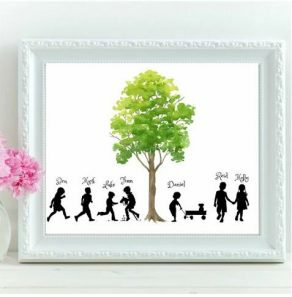 Custom Silhouette Keepsake – Only $19.99! 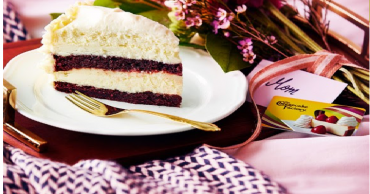 Cheesecake Factory: Buy a $50 Gift Card, Get a $10 Bonus e-Card for FREE! 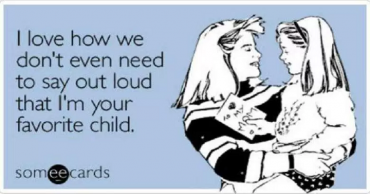 Take Mom Out! 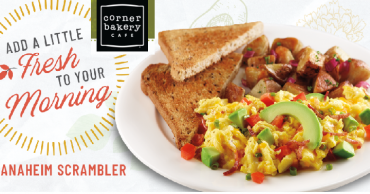 Corner Bakery Cafe: Buy One, Get One FREE Breakfast, Lunch or Dinner! 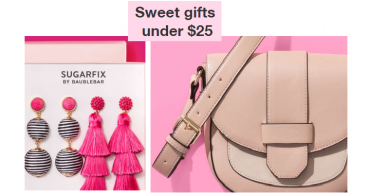 Target: Mother’s Day Gifts Under $25 + FREE Store Pickup! 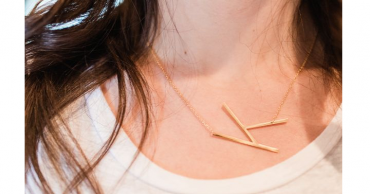 Freebies & Huge Discounts Today Only At Shutterfly!